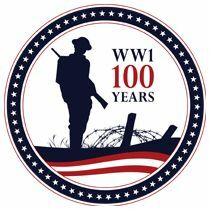 John W. Thomason was a noted author and illustrator from Hunstville who served as Marine officer in France during WWI. His books and articles (including his best selling “Fix Bayonets”) told the story of the war at the front lines. 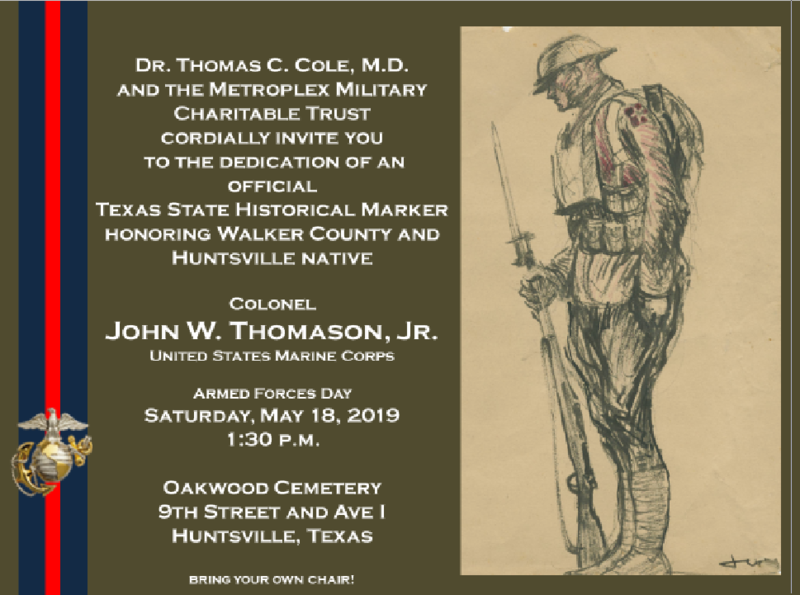 This May 18 (Armed Forces Day) ceremony will be for the placement of a Texas State Historical Marker honoring Colonel Thomason. Click here for more on Thomason.